If you think you might need foundation repair, you may be tempted to do it yourself. Many homeowners believe that DIY foundation repair is the most cost-effective solution. However, this is usually not the case. Here are four reasons that you should avoid DIY foundation repair and leave it to the experts. The foundation is the most important part of your house. Foundation problems can have a significant impact on your home’s value. Hiring a foundation contractor protects your investment by ensuring that the job is done right. Even if you know the warning signs of foundation problems, do you know how extensive the damage is? Many homeowners trying to complete a DIY project will turn to YouTube videos and blogs for guidance. When it comes to foundations, these sites will often provide cosmetic repairs that don’t address the deeper problem. Foundation repair must account for a variety of factors, such as the composition of the ground and the structure of the home. It takes an experienced foundation contractor to properly assess the damage and perform the correct repairs. 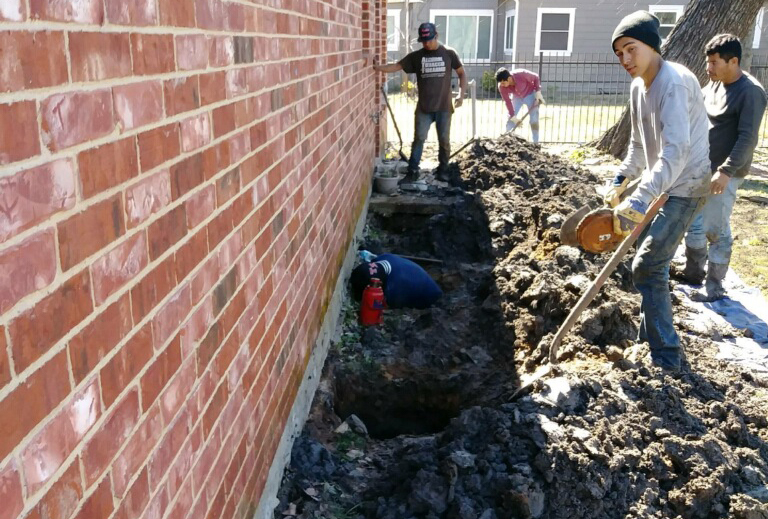 Foundation repair often requires specialized tools to complete. Most homeowners do not have the right equipment or knowledge to perform their own foundation repair safely. Don’t risk injury to yourself or further damage to your home. A foundation contractor has the tools and experience to handle any repairs you need. If you’re thinking of doing your own foundation repair, it’s probably because you want to avoid spending money on a contractor. However, if you are not experienced in foundation repair, trying to do it yourself can result in more harm than good. It’s possible that you might make the problem worse and need an even more expensive repair by an expert. You’ll save time and money in the long run by hiring a foundation contractor right from the start. Contact Dodson Foundation Repair today to schedule a free evaluation.